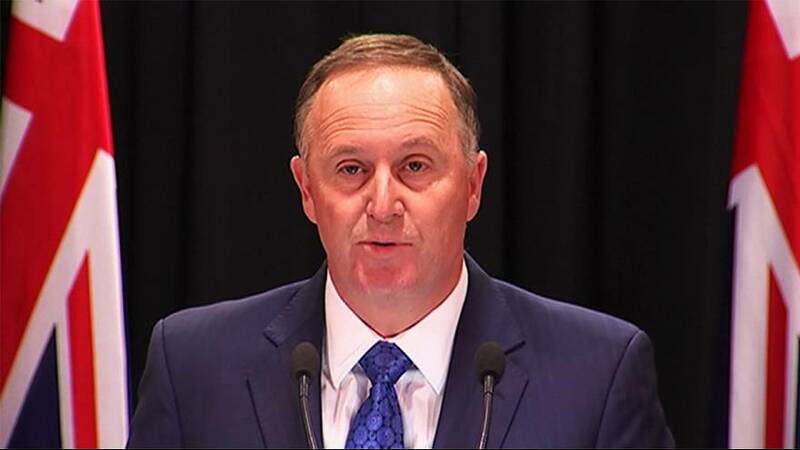 Quitting while he is ahead, popular Prime Minister John Key stunned New Zealand on Monday by unexpectedly announcing that he is stepping down. While Key cited family reasons for his resignation, effective from next Monday, he has denied media reports that his wife had given him an ultimatum after more than eight years in power. “Throughout these years, I have given everything I could to this job, the job that I cherish and the country that I love. All of this has come at quite some sacrifice for the people who are dearest to me, my family,” Key said at his weekly press conference in Wellington. A former foreign exchange dealer who worked at firms including Merrill Lynch, Key won office for the National Party in 2008, ending the nine-year rule of Labour’s Helen Clark. He won praise for his management of two devastating earthquakes around Christchurch and his stewardship of the economy in the aftermath of the global financial crisis. He has endorsed Deputy Prime Minister and Finance Minister Bill English to take over the nation’s top job. Key’s centre-right National Party caucus will meet on December 12 to make its choice. In the meantime, there have been warm words for Key on news of his resignation, including from his Australian counterpart, Prime Minister Malcolm Turnbull.